In 2003, Bentley rolled out the first-generation Bentley Continental GT, under the stewardship of VW-Audi rather than Rolls-Royce. This was the first Bentley made that had nothing to do with the old partnership with Rolls-Royce. Instead, the 2003 Bentley Continental GT was created from the platform of the Volkswagen Phaeton. 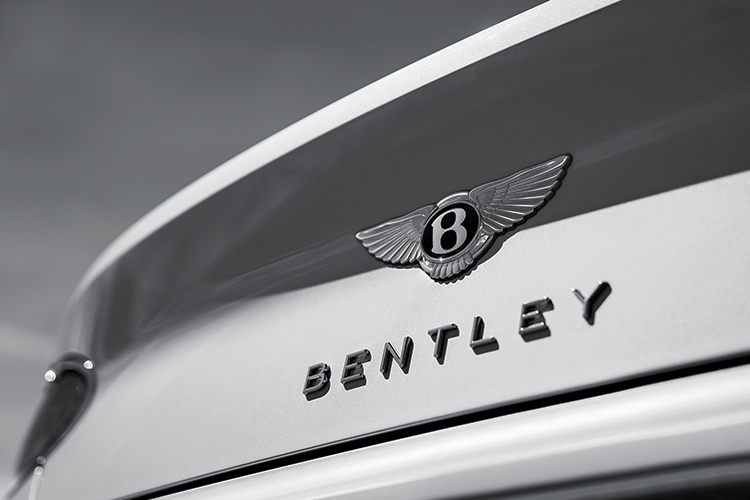 Bentley made huge improvements to create the Continental range of cars, which include the Bentley Continental GT Convertible and Continental Flying Spur. The second-generation Bentley Continental GT, introduced in 2011, was a heavily revised edition of the first-generation Bentley Continental GT. The changes were so subtle that it was not easy to discern new from old at a glance. However, in 2018, after soldiering on with the old platform for some 14 years, Bentley ditched it for one shared with Porsche – to be precise, the Panamera platform which carries the internal codename MSB. The Bentley Continental GT is the premier luxury coupe that has ruled that niche, with some 70,000 examples sold during that period. There are very few grand tourer coupes that seat four in comfort, have a 12-cylinder engine and offer supercar-rivalling performance capabilities. That formula has not changed for the 2018 Bentley Continental GT. It may share a platform with Porsche, but today’s platform-sharing is very sophisticated and can create completely unique models. It is clear that the Bentley stylists have endeavoured to create a noticeably different Bentley Continental GT, yet maintain a strong familial resemblance. It appears more svelte, mainly because it is 44mm longer and 10mm wider, although the height is almost identical. The redesign actually pushes the front axle 135mm further forward, such that the front overhang is reduced significantly, giving the car the appearance of a longer nose and rearward cab. That forward extension of the front axle is more than the 105mm increase in the car’s wheelbase. The styling changes are most evident at the front and the rear. Large chrome-mesh apertures dominate the fascia, finishing almost flush with the outer surface instead of being smaller and recessed like on the old Bentley Continental GT. The LED headlamps are also flush with the surface, but they have a unique cut-crystal appearance due to the reflector on the inside. The block-like tail-lamps have been replaced by a pair of ovoid lamps that help reduce the bulk and give the coupe a completely new look from the back. 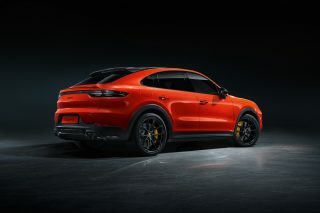 From the side, it is recognisably similar to the previous Conti GT, as the signature lines are all there, albeit a bit more sharply delineated thanks to the special super-forming process of the aluminium body panels. Overall, the newcomer seems a bit more curvaceous than before. Even bigger changes await on the inside. The new wraparound design replaces the old bi-wing design and really makes the cabin feel modern. 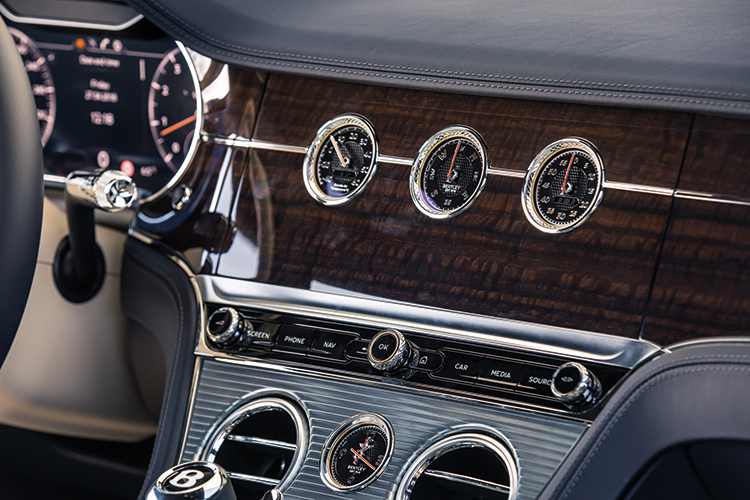 Continental GT’s dashboard has a clever three-face Bentley Rotating Display. Traditional materials have been used all round, with the exception of a Cotes de Geneve-inspired aluminium panel that covers the centre console around the gearlever. Otherwise, there are the usual wood veneers (over 10 square metres in total) and leather upholsteries in abundance. 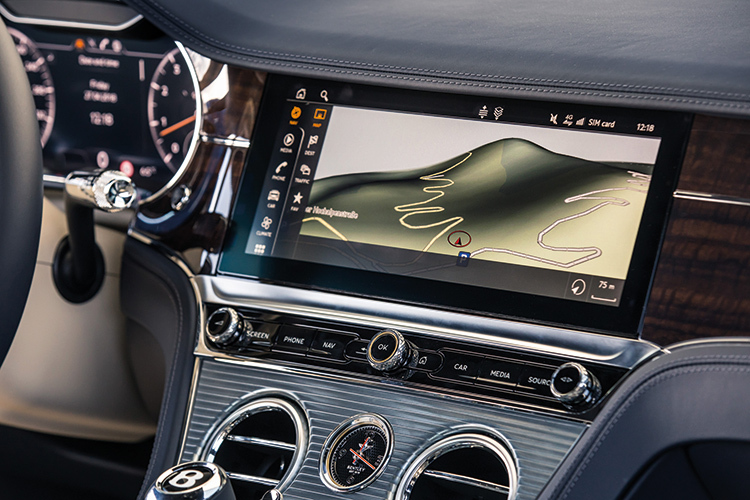 Modernity comes in the form of a three-sided rotating panel at the centre of the dashboard. Said panel has an up-to-the-minute 12.3-inch LCD touchscreen information display on one face, and a set of classic analogue gauges to display ambient temperature, compass direction and a stopwatch on another face. A matching wood panel is the third face that rotates into place as the car is shut down. The leather on some surfaces displays a “diamond in diamond” quilting technique, with a single diamond embroidery requiring 712 stitches. It looks immaculate in the new cabin. 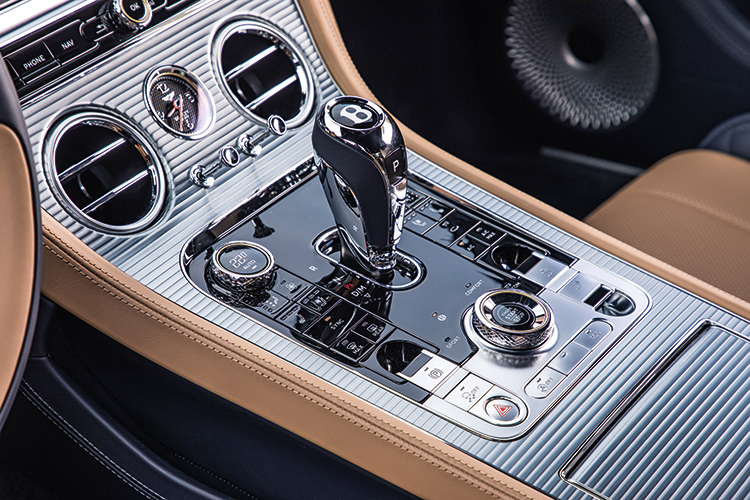 Of course, personal customising is a possibility, with an almost infinite number of combinations of leather hues, veneers and stitching to create a one-of-a-kind Bentley. If the standard 650-watt 10-speaker audio system does not meet your expectations, Bentley also offers a 1500-watt 14-speaker B&O system or an audiophile-quality Naim hi-fi system with 18 speakers and 2200 watts of power. 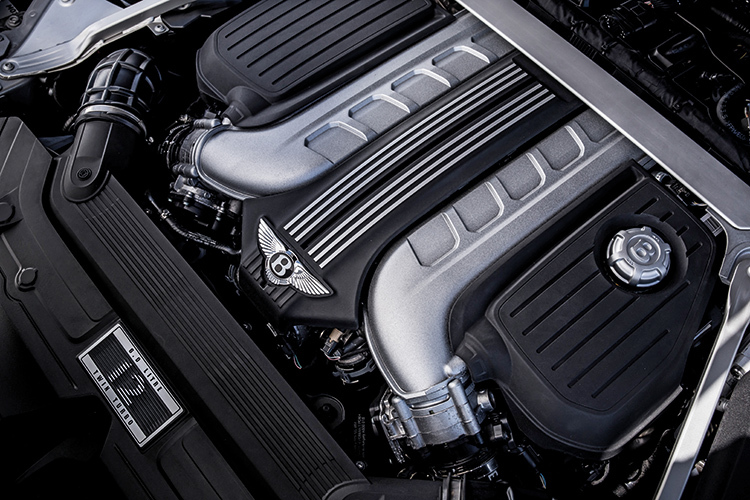 The 6-litre engine in the latest Bentley Continental GT is part of the new-generation W12 engine lineup that first saw daylight as the powerplant of the Bentley Bentayga. Just about the only thing that remains unchanged is its W12 configuration. This new-generation W12 has been completely redesigned from the ground up to pare about 30kg from its weight, and make the motor more robust and efficient. Curiously, Bentley has defied the current trend of engine-downsizing and retained the 6-litre displacement. Power takes a leap to 635hp, up from 575hp previously, but more importantly, torque reaches an impressive 900Nm, surpassing every other W12 engine except the one inside the Continental Supersports (which has 710hp and 1017Nm). 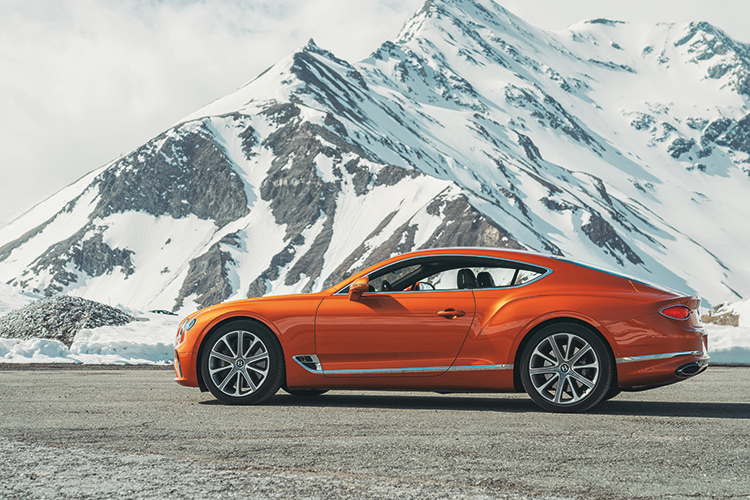 The new Continental GT motor uses a pair of twin-scroll turbochargers and employs port as well as direct fuel injection to boost both efficacy and efficiency. It also has cylinder deactivation, which Bentley calls Variable Displacement, so it can operate as a 6-cylinder when the load is low, switching imperceptibly to 12-cylinder operation when power is required. 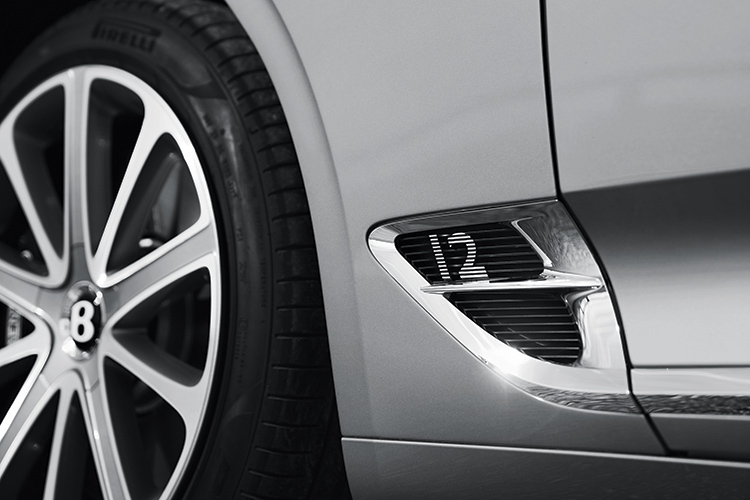 The new W12 is far more efficient than the old W12 (averaging 8.2 kilometres per litre versus 7) and cleaner-running, too, with 16% less CO2 emitted (278 grams per kilometre). New for Bentley is the use of a dual-clutch transmission in place of the traditional torque-converter type of gearbox. It has eight forward ratios, so it is better optimised for acceleration with a lower first gear, and a taller top gear (8th) for economy or cruising. The 8-speed transmission produces instantaneous gearchanges and this characteristic suits the new GT. 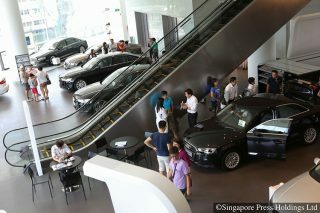 It also features a coasting function that allows the car to freewheel at cruising speeds when conditions are right, thus boosting fuel efficiency. This new gearbox includes a launch function to enable the Bentley to leap off the line, as well as smoother shifts in Comfort mode. The steel and aluminium construction of the new body structure improves structural rigidity to 34,000Nm/degree, making it one of the stiffest bodies in its class. This also improves the front:rear weight balance to 55:45, from 58:42 previously. 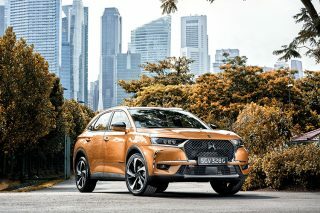 The vehicle’s weight has been reduced from 2320kg to 2244kg, and though the overall weight reduction of 76kg seems small, the engineers had pared away more than double that amount to add more performance hardware. Six-litre W12 powertrain packs 635hp, 900Nm, an 8-speed dual-clutch gearbox and astonishingly good performance. The suspension comprises a set of three-chambered air springs with 60% more air volume to provide greater comfort, as well as the capability to have firmer spring rates. The system now uses a 48-volt power supply to ensure quickness of response, especially for the active anti-roll system which is key in getting more comfort, yet keeping the coupe free from body roll during cornering, like a sports car. Two things are conspicuous by their absence from the new Bentley Continental GT – carbon-ceramic brakes and rear-wheel steering. The huge 420mm steel brakes actually provide superb retardation and stamina, but carbon-ceramic brakes may still make their appearance on the more powerful models at a later stage. This also applies to the rear-steer system, but as it stands, the GT is already agile and stable enough without it. 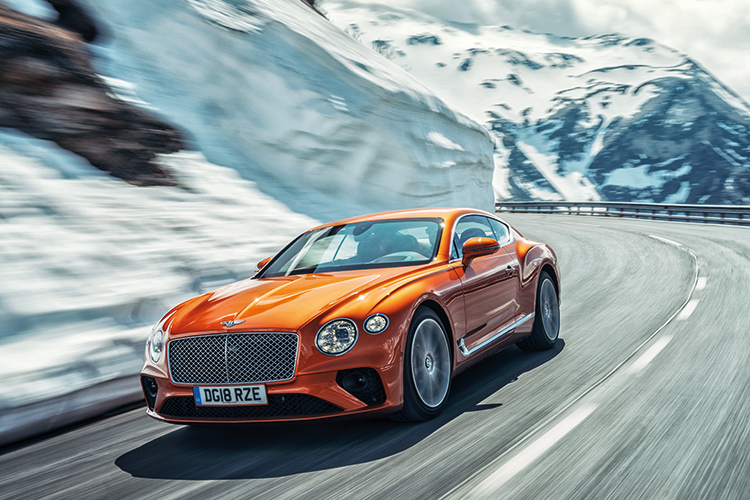 Thanks to the launch control of the new dual-clutch gearbox and the 900Nm of torque from just 1350rpm, the Bentley Continental GT hits 100km/h from a standstill in an explosive 3.7 seconds, nearly a second quicker than the old W12 model. With a 0.29 coefficient of drag, the new Bentley Continental GT reaches 333km/h – higher than the old GT’s 319km/h top speed. Needless to say, the car’s acceleration is addictive, and I kept overtaking slower cars just for the adrenalin hit. 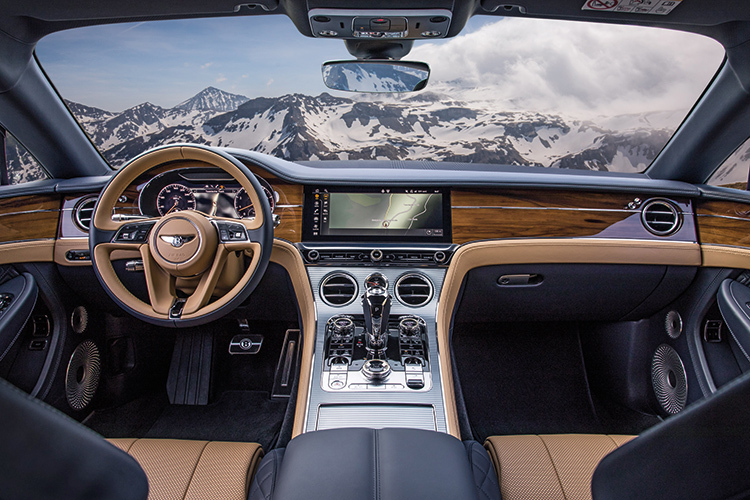 Bentley had mapped out a 450km drive through Austria and Italy in the Tyrolean Alps, taking the journos through the famous Grossglockner pass. I tried all the drive modes, but it seems to me that the B mode (B for “Bentley”) is the best in terms of all-round balance. Sure, one could select Comfort mode, but it lacks that crispness in handling. Selecting Sport mode makes the car sharper and perhaps a bit more neutral at the limit, but the ride becomes a tad too stiff and the gearbox stays needlessly in its lower gears. In B mode, the coupe becomes composed and perfectly sorted to deliver a truly enjoyable GT-driving experience. 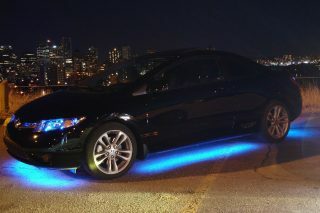 Most of the time, the all-wheel-drive system is really in rear-drive mode. Only at the limit or when slippage occurs does the system send power to the front. 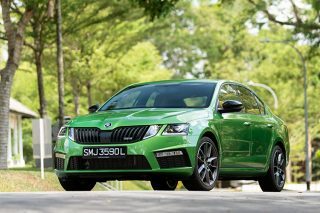 In B mode, there is a cap of 38% of torque to the front – just enough to prevent oversteer. In Sport mode, it is capped at 17%, with most of the torque sent to the rear so the vehicle can oversteer. This is good to know, but that is hardly how typical Bentley Continental GT owners will be treating their cars. What the owners can feel is the torque vectoring, with the system gently braking the inner wheels while turning and powering at the same time. The brakes are also used for improving turn-in, again by braking the inner wheels. The original idea of a grand tourer is not merely to cruise comfortably, but to do so with speed and style. The Bentley Continental GT ticks all those boxes and more. The big W12 motor is a great asset, no doubt, but it is the excellent chassis that completes the whole story. 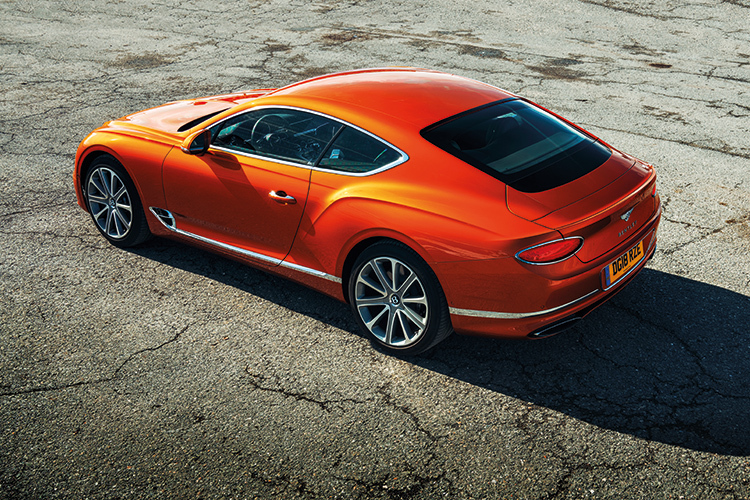 In B mode, every component seems to pull together to deliver, quite literally, the best the Conti GT can be. The third-generation Bentley Continental GT does not rewrite the rules for this genre of car, but it has certainly set the bar higher. I no longer feel like I am just the minder of the steering wheel, but involved with the entire drive process. Of course, it is not as immersive as a supercar, but because the new EPAS (Electric Power-Assisted Steering) reveals a modicum of feel, the drive experience is sufficiently interesting and pleasurable when piloting the vehicle over vast distances. Because the outgoing Bentley Continental GT still looks current, the latest-generation Bentley Continental GT does not immediately impress. 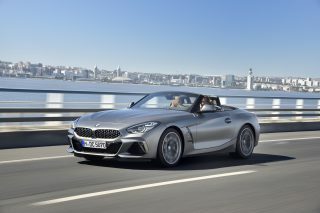 But after an entire day’s drive in a convoy of a dozen new GTs, it is apparent that the designer has done his job well. If the finishing of the details excites you, then you will love the finishing touches to all the surfaces in the cabin – from the knurling of the knobs and the diamond-in-diamond quilting of the leather, to the rotating information panel. The third-generation Bentley Continental GT does not rewrite the rules for this genre of car, but it has certainly set the bar higher with its impeccable blend of coupe style, ride comfort, deft handling and delightful performance.